About Us | Chris M. Herman D.D.S. 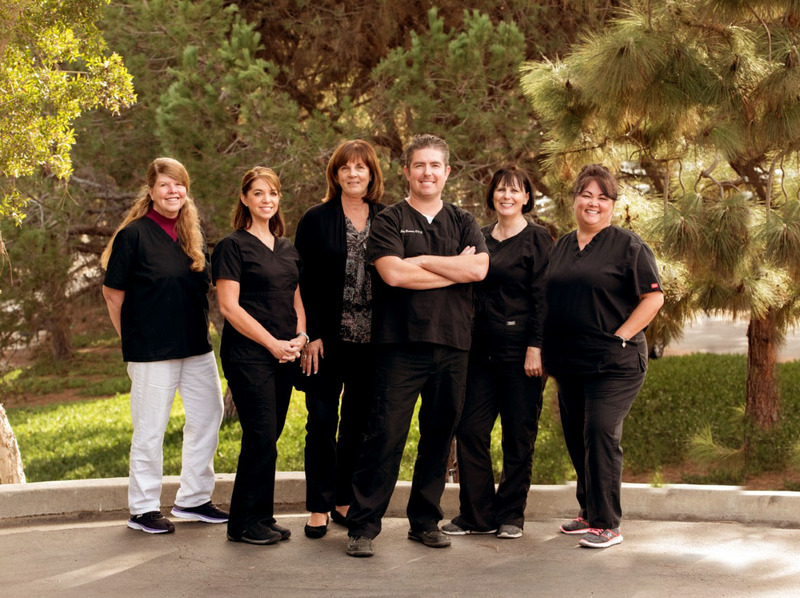 Our dental staff is made up of knowledgeable and highly qualified dental professionals representing over 30 years of experience. One of the reasons we can provide such competent and excellent care is that our entire staff is well trained in all aspects of dentistry. We take the time to thoroughly listen to your concerns and answer all your questions. We will customize your treatment to meet your individual needs. We know this approach requires efficient teamwork and a long term commitment to excellence. We invite you to come in and experience it for yourself. Dr. Herman received his Doctor of Dental Surgery in 2006 from the University of the Pacific School of Dentistry in San Francisco, CA. He also earned a Bachelor of Science in Biology and Biomedical Sciences from CSU San Bernardino. 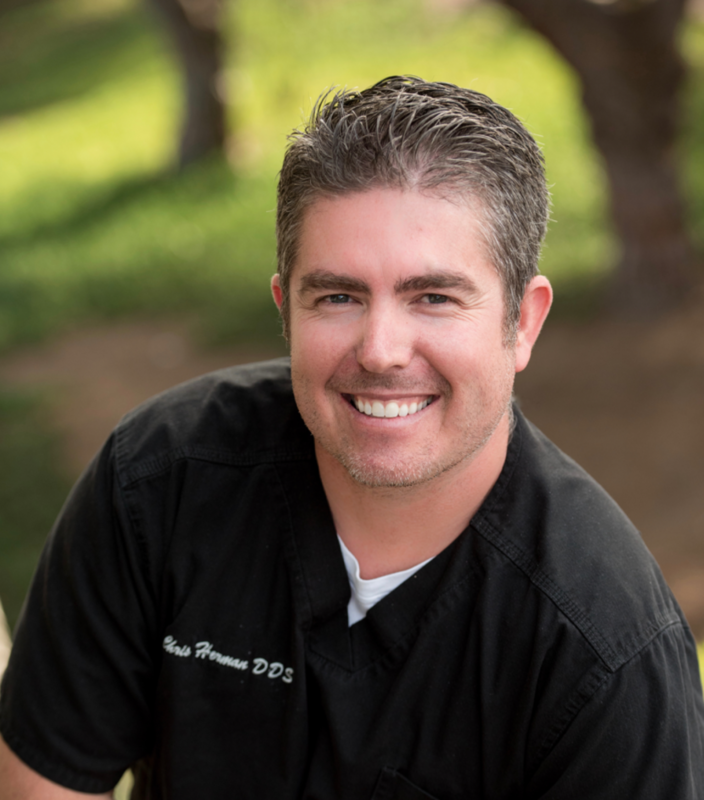 Prior to attending dental school, Dr. Herman pursued a Masters Degree in Public Health in Health Administration from Loma Linda University. He is an active member of the American Academy of Cosmetic Dentistry, the American Dental Association, California Dental Association, San Diego Dental Society. 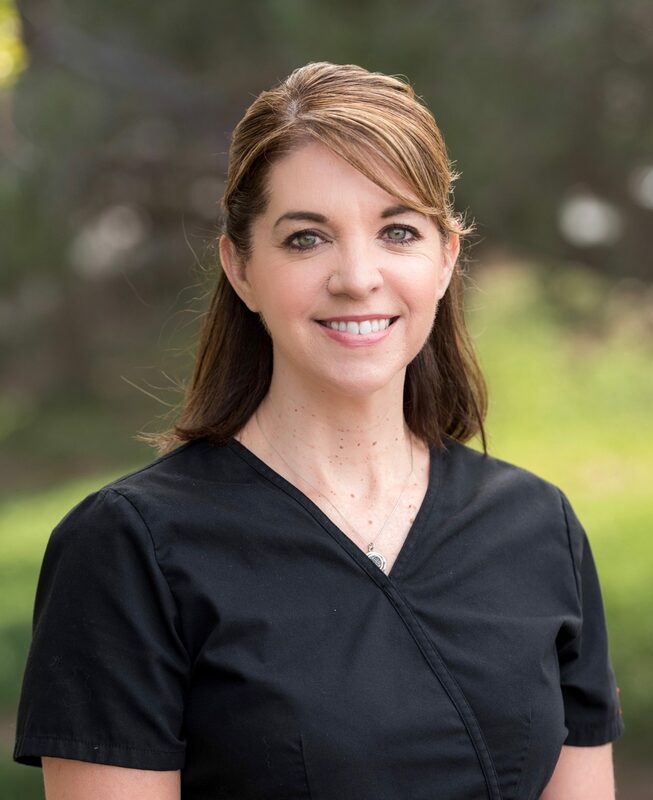 To stay on top of the latest advancements, Dr. Herman regularly attends continuing education courses learning the latest techniques in restorative and cosmetic dentistry. Dr. Herman is a native of Southern California and lives in Carlsbad with his wife, two daughters, and his son. 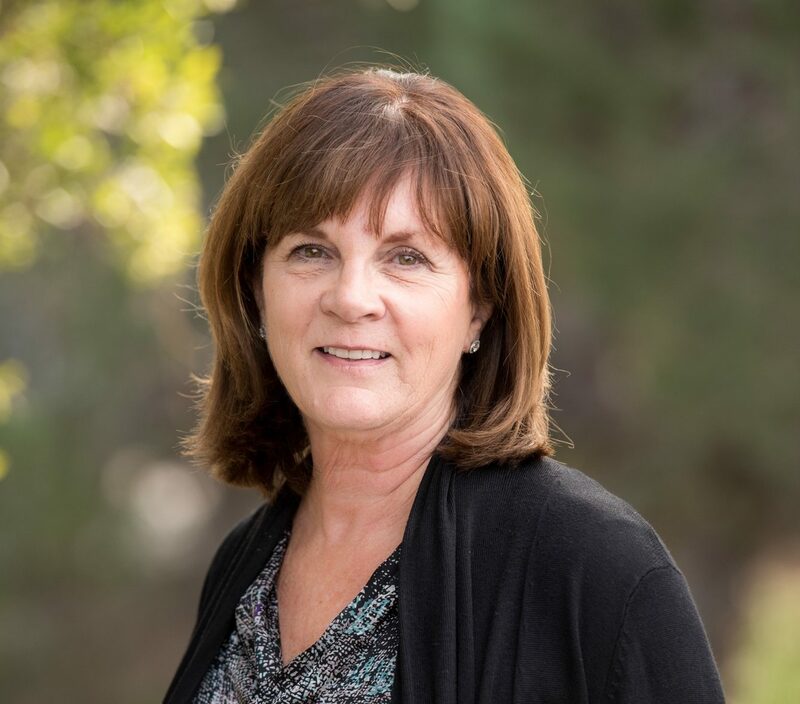 Pam is a Native Californian and resides in North County with her husband. She is a mother of 2 grown boys and has worked at our office for 22 years. Effie graduated from Palomar College in 2003 and has worked at our office ever since. She moved to San Diego 18 years ago from Scotland, where she grew up. She now resides in North County with her husband. Cindy graduated from the R.O.P. Dental Assisting Program in 1985. She has worked at our office for 27 years. Cindy educates patients on their dental and post op care. She also ensures patients have a pleasant and comfortable experience at our office. Cindy moved here from Hawaii in 1982 . Shes resides in Oceanside, has two children, and a grand-daughter. When Cindy is not in the office, she enjoys doing crafts and learning photography. Vicki graduated from Cypress College in 1993. She has worked as a dental hygienist for 20 years. She has worked at our office since August 2004. Vicki helps ease anxiety the anxiety many patients bring to the dental chair. 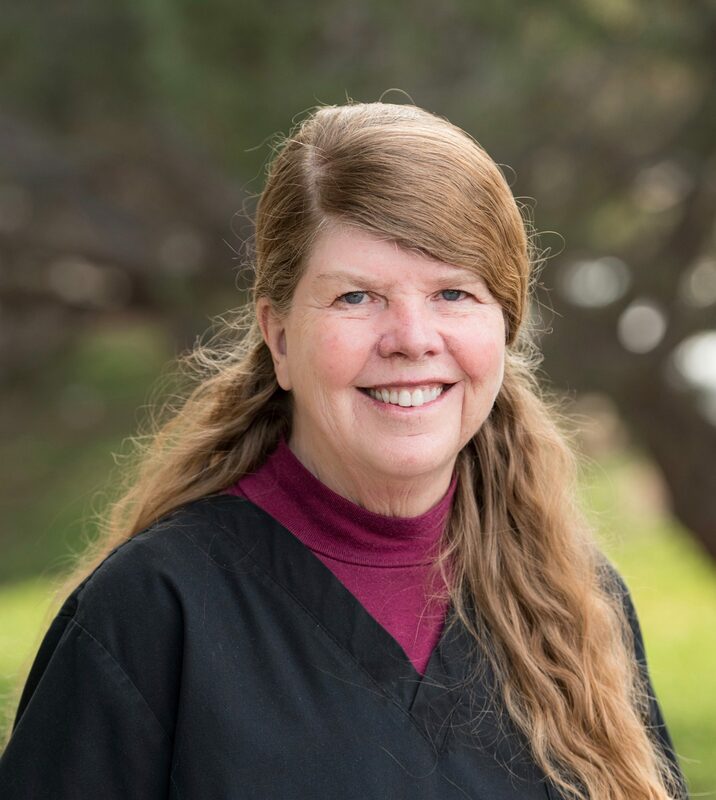 She enjoys helping patients feel their visit to the dentist is a positive one. Vicki has lived in San Diego County for 21 years. 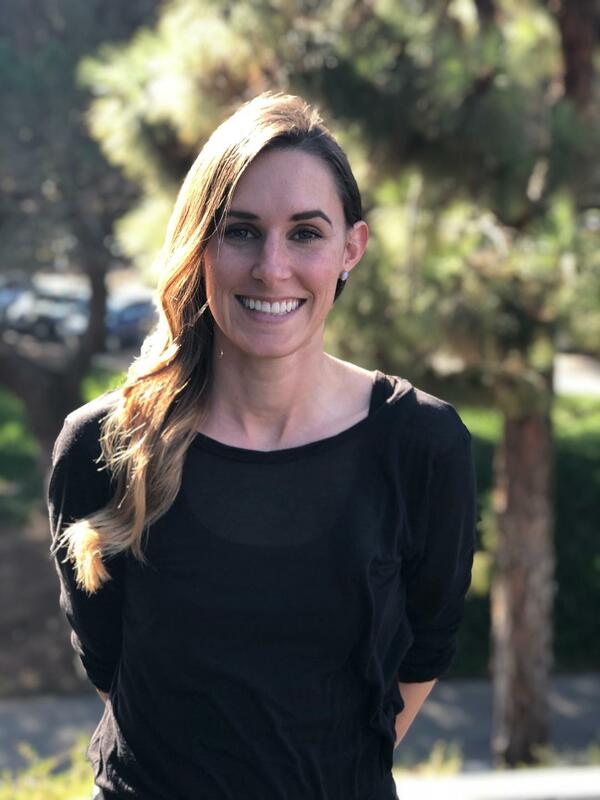 She grew up in Orange County and after working for her childhood dentist for two years she decided to go to dental hygiene school. She has 2 children and has been married for 21 years. When Vicki is not working she enjoys her time with her family camping at the beach. 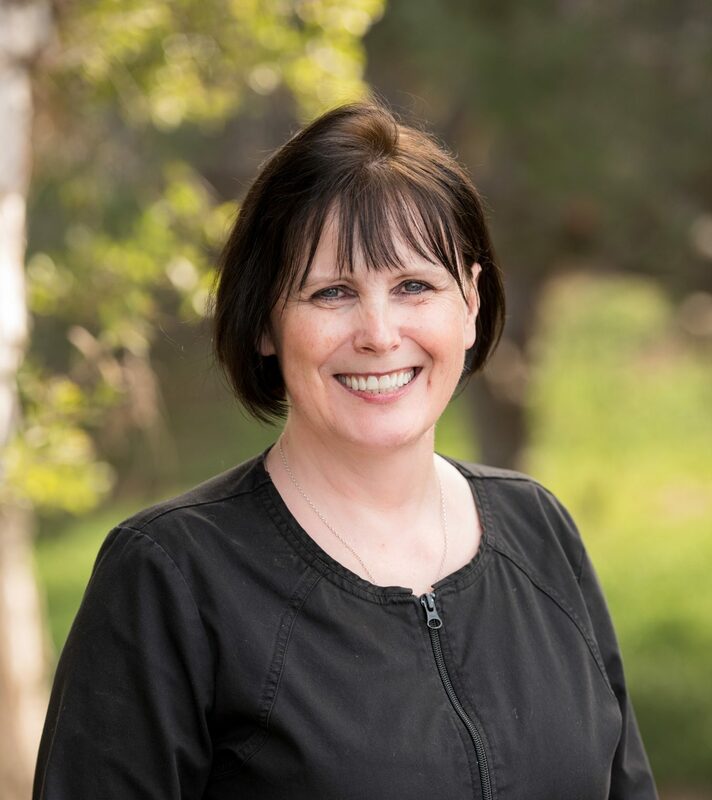 Dee graduated from Foothill College in 1990 and has worked at our office for 20 years. She is a grandmother residing in Oceanside with her 3 dogs. She enjoys wood working, scuba diving, and crafting. 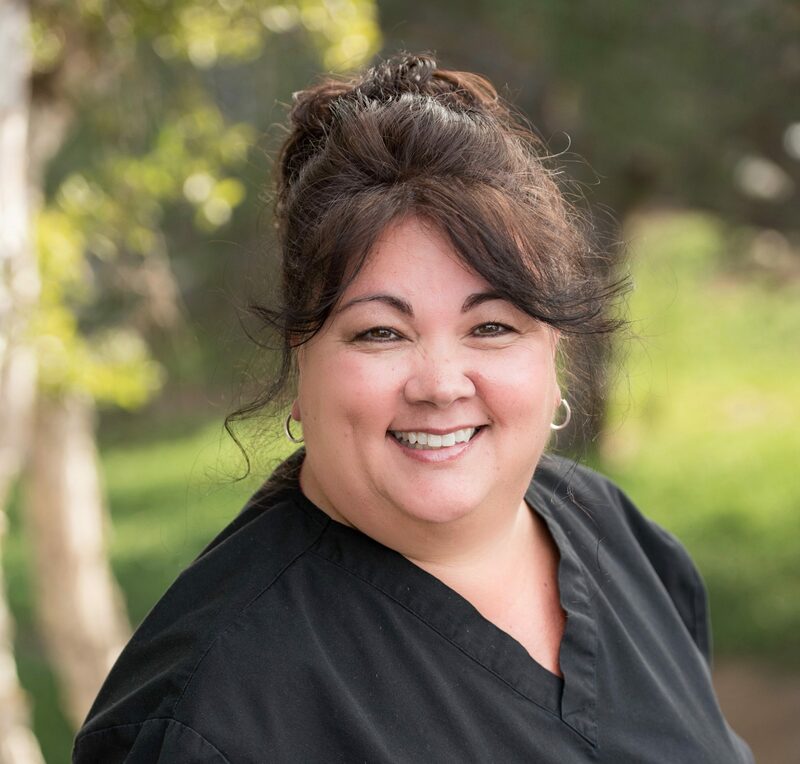 Monique joined our dental office in November 2018. Monique was new to the dental industry but has proven herself to be a quick learner! She has 2 wonderful children. She has a soft spot for animals and wants to save as many as she can. In her free time, she enjoys hiking, working out, and crafting. She also loves spending time with her family and supermodel boyfriend, Colin. I live vicariously through myself. Time is precious, waste it wisely.